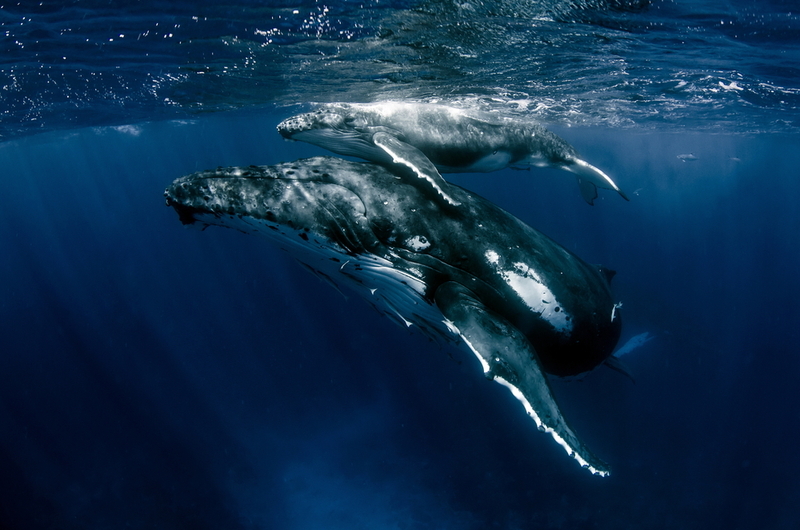 Is the Warming Ocean ‘Blob’ Impacting the Humpback Whale Population? Receding sea ice due to climate change—though bad for polar bears and other wildlife—had lengthened the summer foraging season for hungry whales, and the U.S. government decided that certain populations had recovered enoughto be taken off the endangered species list. Story Originally from National Geographic. 2. The amount of plastic in the ocean is a lot worse than we thought, study says. 3. Greenhouse gases are depriving our oceans of oxygen. 4. Adidas Test to Sell Shoes Made of Ocean Plastic Was So Successful, They’re Going Even Further. 5. Warming oceans are killing dolphins, study shows.